(WXYZ) — It's no secret that Michigan doesn't have the best road conditions, but an interactive map from the Michigan Department of Transportation's Bureau of Bridges and Structures is allowing residents to see the integrity of bridges near them. The map shows ratings recorded in the National Bridge Inventory (NBI) database. In all, it features more than 10,000 state and local bridges. According to the ratings, nearly two-thirds of MDOT bridges are in "fair" condition and 39.8 percent of local bridges are in "fair" condition. 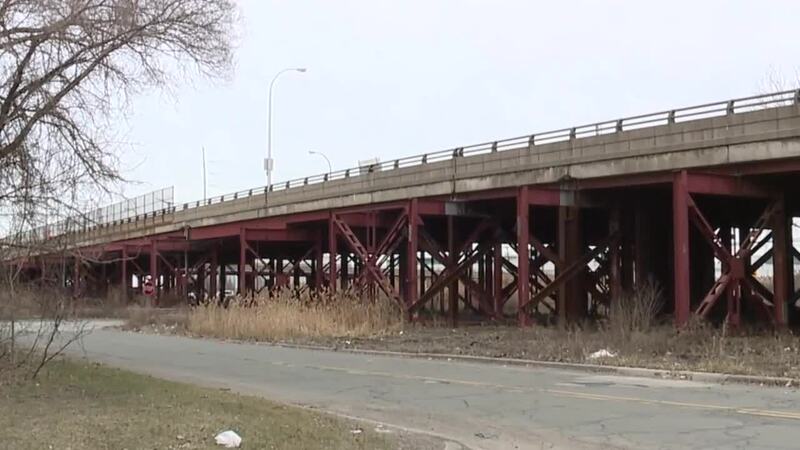 More than five percent of MDOT bridges are in "poor" condition while more than 14 percent of local bridges are "poor." To view the interactive map, click here .